Julia Child – What Exit? 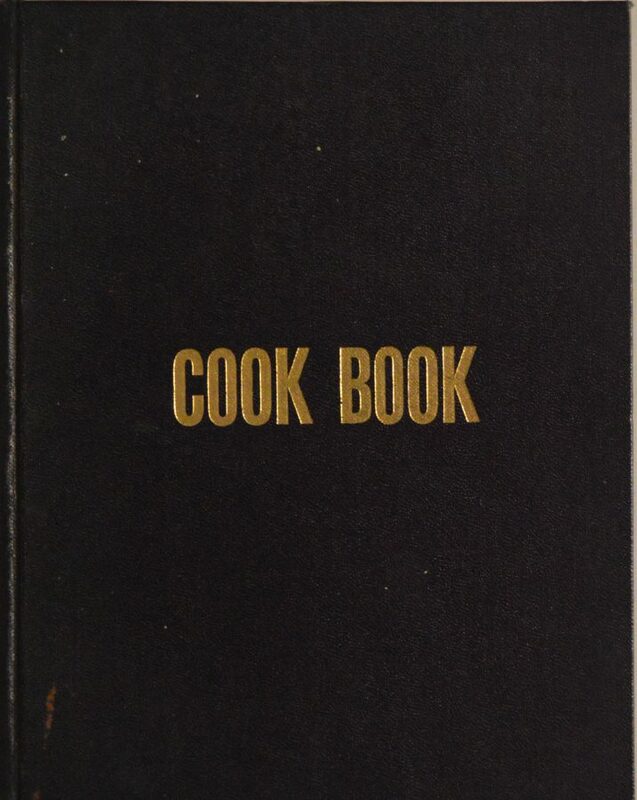 Julia Child Sampled Our New Jersey Cookbooks. Why Don’t You? When I started my Library Science program at Simmons College in Boston, I came across an opportunity to become a Cookbook Librarian at America’s Test Kitchen. 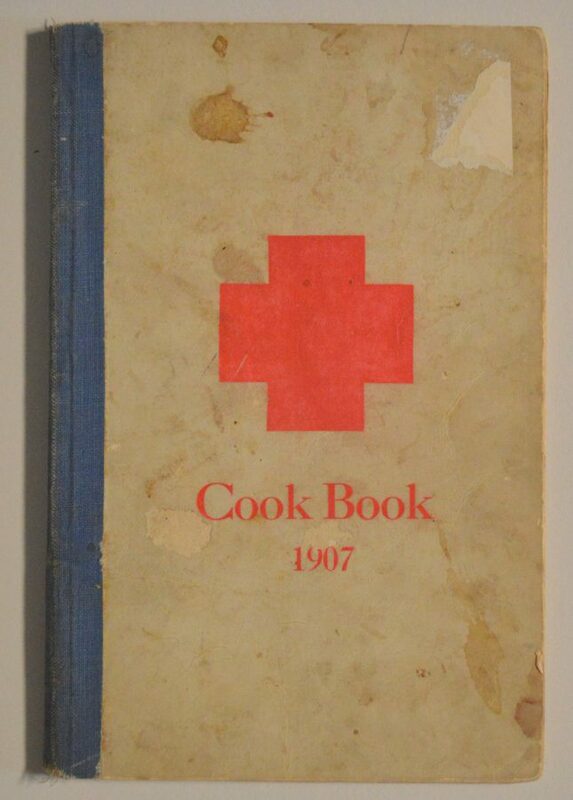 The collection is comprised of over 4,000 books ranging from local cookbooks to The Modernist Cuisine. I held the position as a very well fed volunteer for two years. I loved my position but graduate school ended, cookbook librarians are rare, and my passion is archiving. 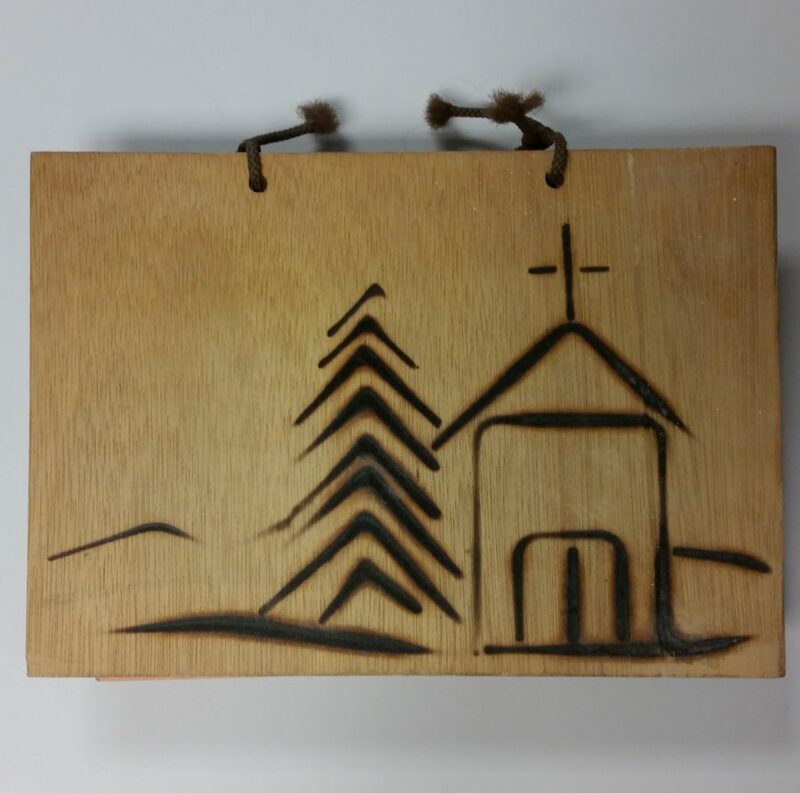 I moved back to my home state of New Jersey and strung together part-time, and sometimes full-time, temporary archiving work until I became a full-time Processing Archivist in Special Collections and University Archives at Rutgers University. 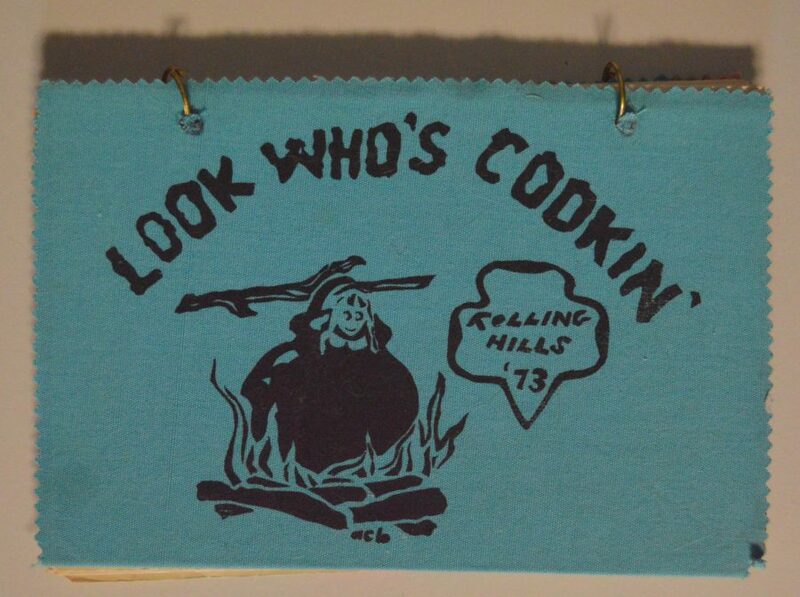 and this screen-printed 1973 cookbook entitled Look Who’s Cookin’, by the Somerville Neighborhood Troop 12 from Rolling Hills Girl Scout Council. 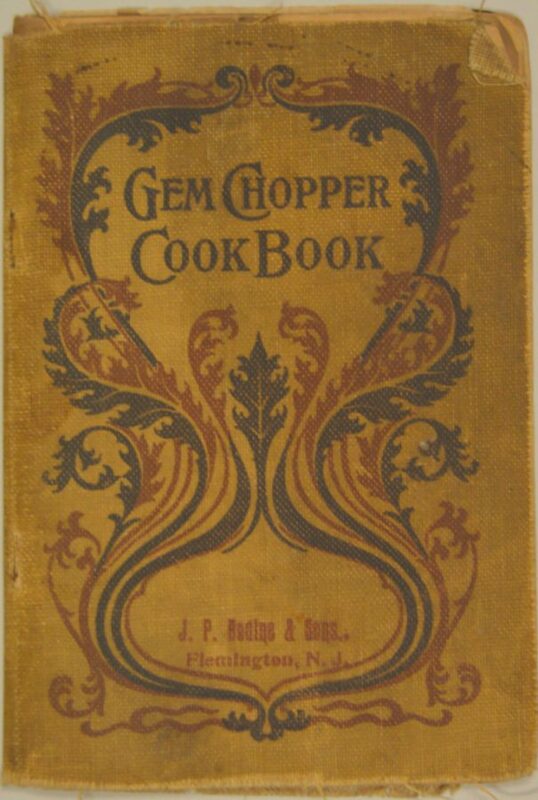 Some cookbooks were for a cause. 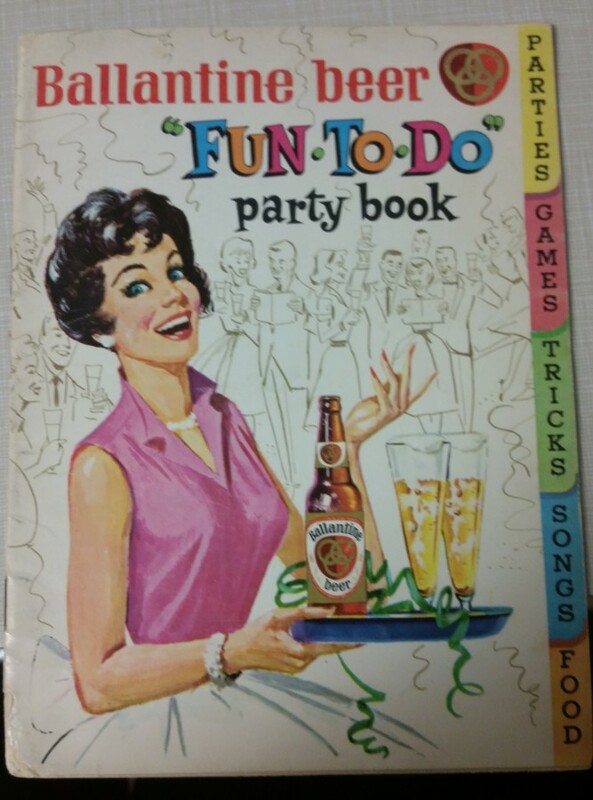 Other cookbooks were produced to promote products, such as the 1962 Fun-To-Do Party Book, by the Ballantine Beer Company from Newark, or the Gem Chopper Cook Book (seen below) from Flemington, 1902.